This is a follow on to my previous post. 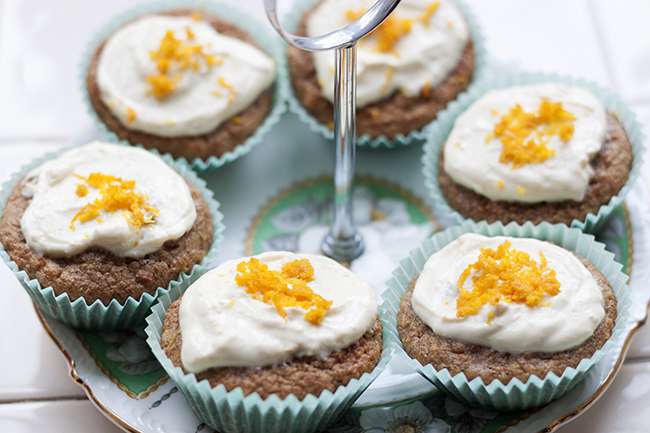 A very tasty, guilt free healthy pumpkin & orange cupcake recipe :). To me, Halloween used to be about dressing up, going around peoples houses and getting as many sweets as I could and scoffing them. 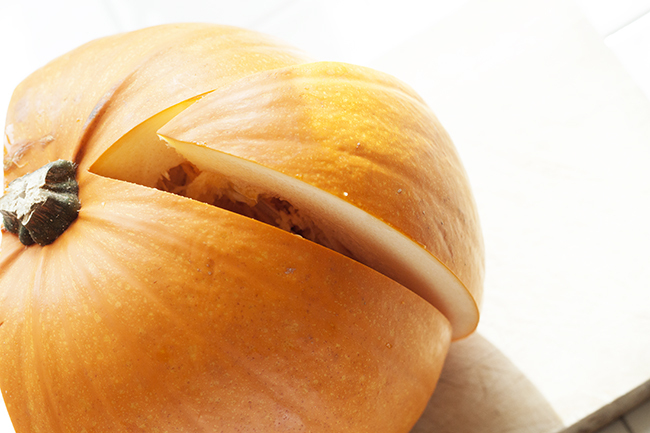 Now, Halloween is about carving a pumpkin, watching a scary film and eating. Even better, the eating part just got healthy ;). 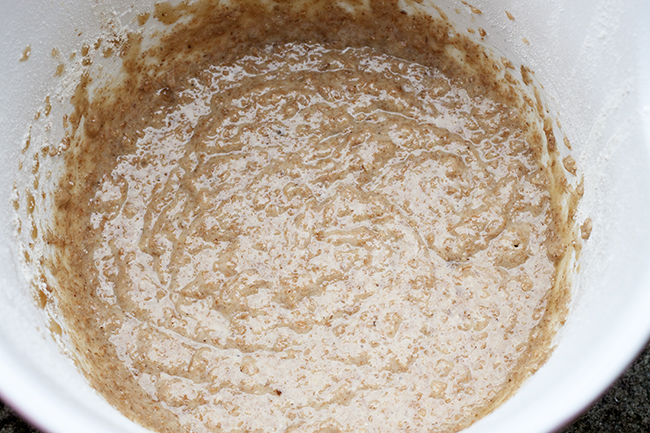 This recipe replaces 2 thirds of the oil for agave syrup. The benefits of using agave syrup include the sweetness without using lots of sugar (agave syrups have a low GI which roughly means the sugars in them don’t turn into fat as much as other sugars, therefore great for weight loss). 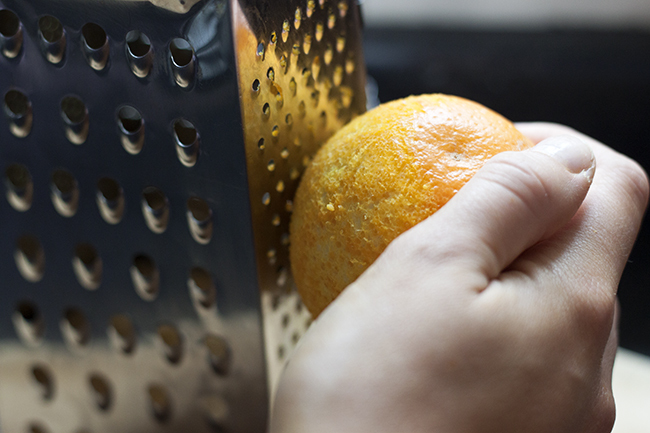 Agave syrup also gives the same texture as oil for binding together and moistness. I have 3 agave syrups at home, the dark natural one, a vanilla flavour and a maple flavour. I use them in baking, as a replacement for honey on porridge, I LOVE the vanilla one in coffee and I also love them on natural yogurt. I got these from a local food festival but you can buy the these flavours from amazon!I have noticed you can get the natural agave syrup from supermarkets now as well. 1.Preheat your oven to 180oc / gas mark 4. Line your bun tray with little cake cases. 2. 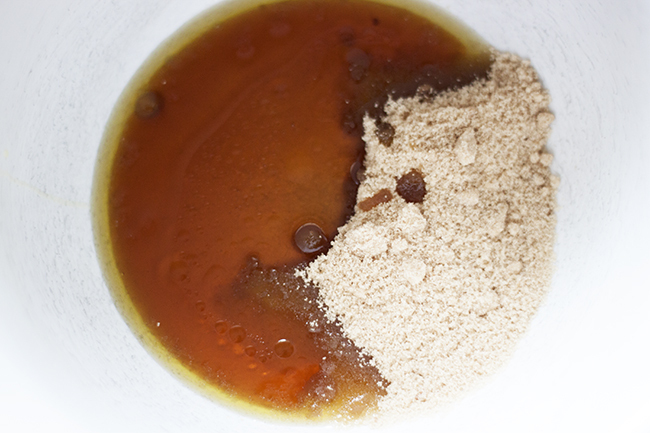 Mix together the oil, agave syrup and sugar. 3. Add the egg, and the egg white and mix. 4. Add the flour, baking powder, bicard of soda and the mixed spice and mix well. 6. Lastly add the orange zest (add the raisins too is your using them) and give it a good mix. Scoop your mixture into the cake cases and pop them in to the oven for around 10-12 mins. 7. When your gorgeous little healthy cakes are done let them cool down completely before you top them. For the topping mix the quark with the icing sugar, zest of the orange, orange juice and vanilla. Spoon the mixture on to your cooled cakes & enjoy.